This post it's a little late. But like they say: better late than never. So here we go. My favorite things from the month of May. 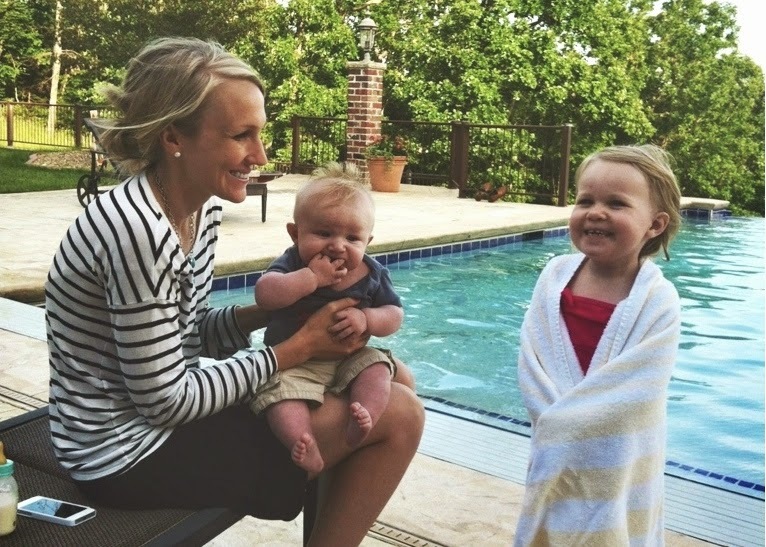 Even though I have no kids, I love this mommy blog. Grace is hilarious. She is a stay at home mother of 4. She blogs about their every day life. From a trip to Cotsco to a normal day at home with 2 toddlers and 2 babies. It's honest and super entertaining at the same time. I made this the other night and it was a huge success. I cheated and added chicken instead of tofu because why not. 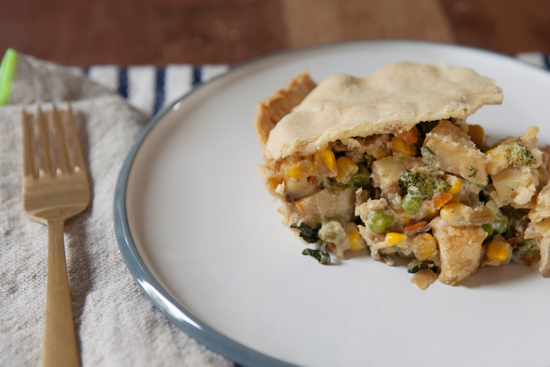 Who knew green curry went so well in a pot pie. Delish. 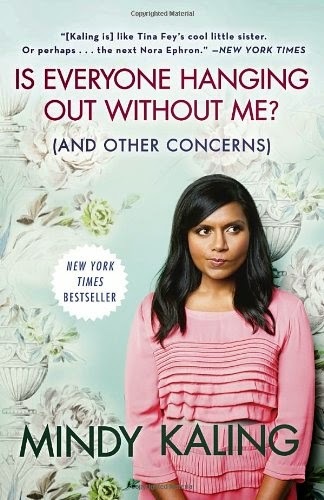 I loved Mindy Kaling before reading this book. But now, I am obsessed with her. Can she be my bestie? She is actually from Boston, so hey, there is a chance that our paths will cross one day. A small chance, but a girl can dream. 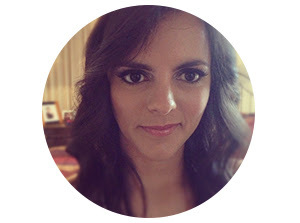 Emily designs greeting cards, tea towels, temporary tattoos, prints, and calendars, just to name a few. 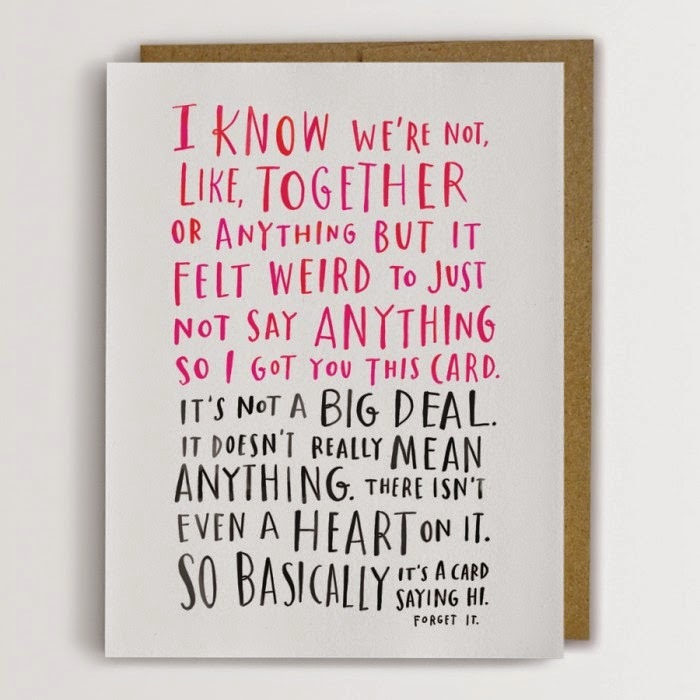 I specially love this greeting card. It's awesome. I LOVE these shoes. I have been wearing them non stop. They run small so keep that in mind if you decide to buy these puppies.